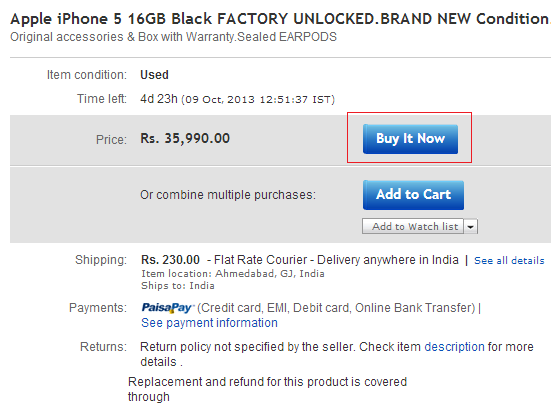 How to Shop Securely and Safely on eBay India? eBay is one of the largest Online Shopping Portal, which allows people and businesses to buy and sell products, goods and services, either directly or by means of an auction. If you are from India and want to know how to shop safely and securely on eBay.in, then let’s check out in this post how to do so? How to Shop on eBay India? Note: This Post covers details only on Buy It Now Items, Not Auctions. 1. Register for an eBay India Account using this secure LINK – Make sure to enter all your personal details (Name, Address, Land line or Mobile Number, Email Address, Date of Birth, Secret Question and Answer etc.) on this page correctly, as this information will be used with all your future transactions and sign ins. If your entered Email address is valid and active, then you will also receive exclusive discount coupons from the website from time to time (fortnightly or 2 to 3 times in a month if there’s some special occasion like New Year, Diwali, Christmas etc.). 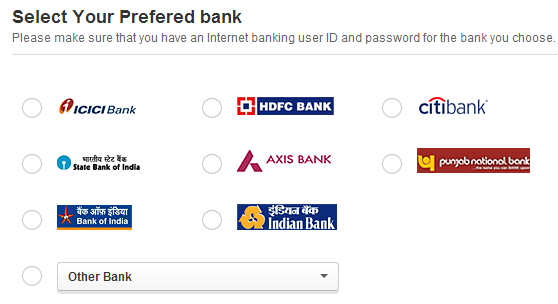 In case you already have an account there, then you can log in using this secure LINK. Note: You can always change your registration details from your account’s settings page and can opt for different shipping address and contact number when ordering products. 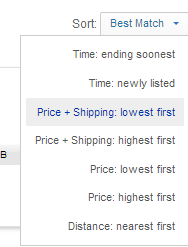 This will Sort your search results page in ascending order with respect to product’s price. 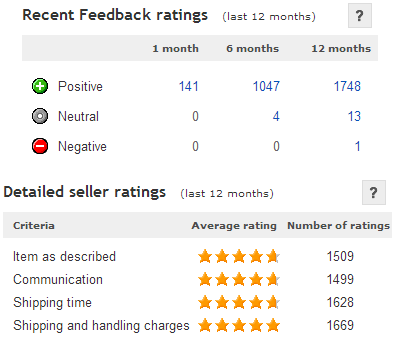 On seller’s feedback page, check comments left by other buyers, especially Negative Ratings, as this will tell you how the seller dealt with unhappy customers in the past? 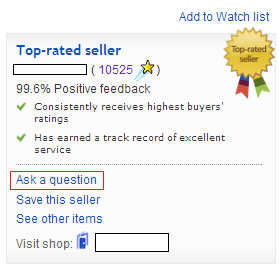 Also, look for buyers who have bought the same product that you want to purchase, and see their comments and ratings. Item Description like its condition (New or Used), replacement policy etc. Shipping and Warranty details – I will highly suggest you to buy an item that comes with Manufacturer warranty instead of Seller warranty, in order to avoid any problems in future. Shipping / Delivery Charges like courier cost, any extra charge on cash on delivery etc. Seller’s Terms and conditions, if any. Note: In case you want to purchase more items, then click on Add to cart button and continue shopping. Click on Continue button to go to final checkout page. Payment options viz. Credit and Debit Cards, Net Banking, EMI (Credit Card only), Airtel Money, Oxicash, IMPS, ZipCash etc. Once you have entered / selected your preferred Payment option, click on Pay Now Button and your order will start processing. The processing will take some time, depending on the type of Payment Option you selected. Once completed, you will see your Payment Summary and direct contact details of the seller (his Email Address and Phone Number). You will also receive these details via Email. 9. 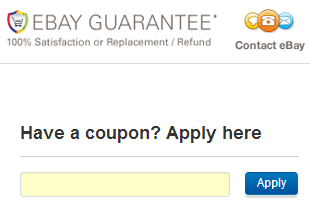 When the seller ships your item, eBay will notify you the courier name and tracking number by means of Email and SMS. Once you receive your product and are satisfied with it, you have to Confirm the receipient of the item and Leave Feedback for the seller using My PaisaPay Page. For more details, you can browse eBay India’s Security and Resolution Center, Buy and Sell Section, Help Section. Next Next post: From where to Buy Genuine & Cheap Games in India Online?